“You are a bad mom!” our audio guy exclaimed jokingly a few minutes before my live shot at the Miami HEAT game. We were debating keeping our kids up late to ring in the New Year, and apparently I’m a party pooper and a terrible parent. No my kids won’t be staring bleary eyed at the television at midnight, because we will all most likely be asleep when the ball drops to welcome in the new year. To be honest I’ve never been a fan of the overhyped holiday. Christmas, Halloween, the 4th of July…I’m gung ho! But New Year’s Eve since having kids has just been too hard. I’m used to staying up until the wee hours for work a few nights a month, but why would I want my kids to be grump-meisters all of New Year’s Day? I’m sure when they’re older it will be way more fun, and they’ll actually sleep in. But for now our girls wake up at 6:00am rain or shine, no matter what holiday it is, or how late they went to bed the night before. 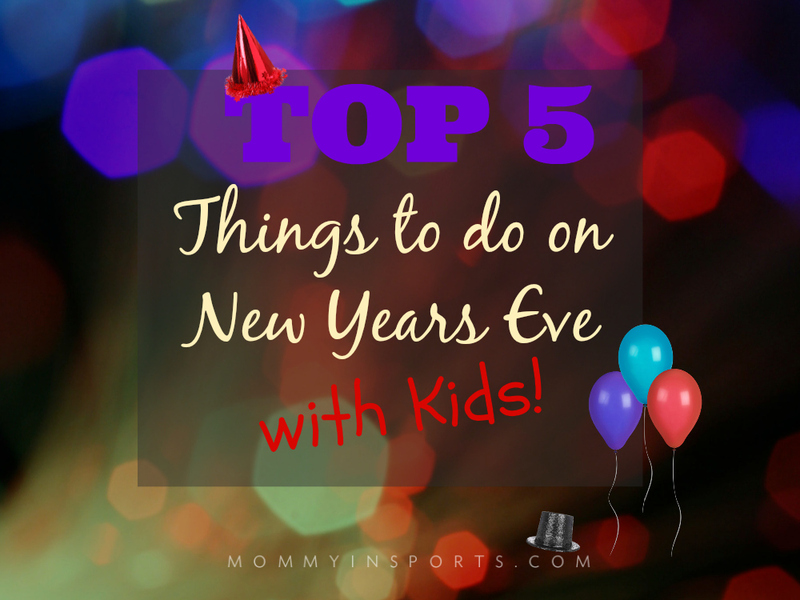 So instead of partying late at night, here are our Top 5 Things to Do On New Year’s Eve with Kids! 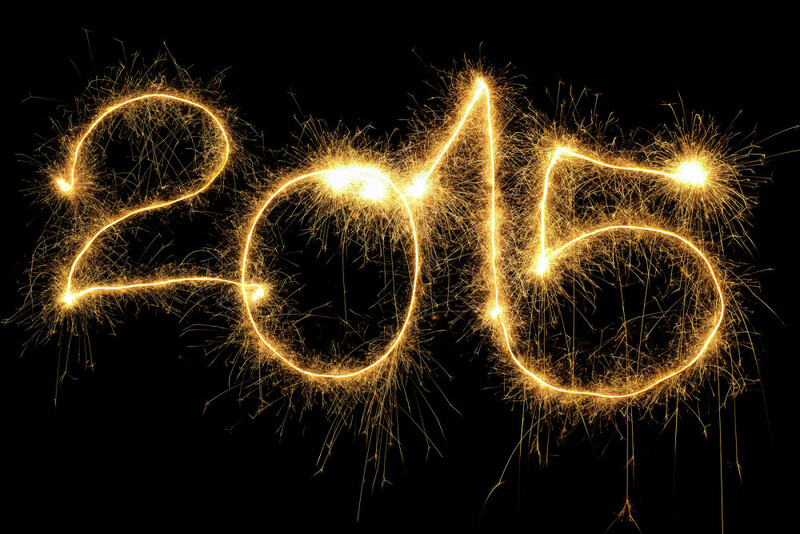 top 5 things to do on new year’s eve with kids! Here’s our TOP 5 Things to do on New Year’s Eve with kids! Kids Activities Blog has tons of great ideas, and so does Shaunna from Fun & Fantastic Learning! We are going to make these fireworks rings and maybe some homemade noisemakers! In the Playroom also has a cute countdown clock – I say party during the day and wipe em’ out! Our local Art Museum, Young at Art in Davie, FL is having a New Years Party for kids from 10am to 3pm. We are going to spend some time there in the afternoon at Mr. Larry’s Music class. If you haven’t been to his class and you live in Broward County, you are missing out! I won’t let them stay up too late, but I’ll let them eat these scrumptious booze filled confections. (I know, the irony.) What better way for kids to ring in the new year? Plus it is the last cheat day of the year…. We have lots of sparklers, time to let them stay up a little later than usual and have some evening fun! We may even light a fire and roast some marshmallows for s’mores too! Right before bed do our own countdown to 2015 complete with hats, noisemakers, confetti and real champagne glasses with sparkling cider! They love the big girl glasses and doing something so grown up. And don’t forget to check out Netflix, they usually have a countodown for kids at 9:00pm! So if you are like me, and just can’t bear the thought of trying to keep your kids from melting down at a party, make your own at home all day! And then when everyone is rested on New Year’s Day you can show them the ball dropping on your DVR. They still get to experience the New Year, and you all will be happy and ready to start your own New Year’s Day traditions! Did you like this post? Then check out my other cute crafts and activities for kids! And don’t forget to give us a LIKE on Facebook for more great ideas! I’m with you 100%. I don’t even usually stay up until midnight; why in the world would I try to get my kids to? They don’t even know about the whole ‘ringing in the new year’ thing and I’m okay with that 😉 We always have a big party on New Years Day, so that’s what they look forward to and it means they need their sleep the night before. I love your ideas. We’re totally doing the sparklers! We are heading to a friends’ house this New Year’s Eve, so I hope my son sleeps for my inlaws who will be watching him! I like your ideas though for when he gets a little older. 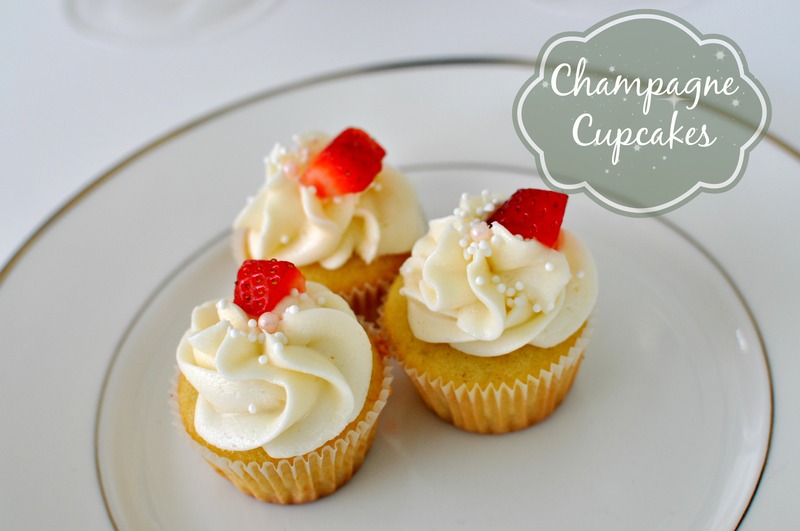 And, I’m so excited, my friend just texted me she’s making the champagne cupcakes. I can’t wait to try them! yay! Take pics for me! I want to see them! I don’t let my little kids stay up late either. The 13 year old can, but that’s different. We have a fun dinner with a fire and s’mores. then we do sparklers and poppers and call it good! Sounds like my kind of night!! I am all for spending this evening with the kids. I had my time of partying til midnight and all that, but now I would rather be at home. Hey, I wouldn’t make it til midnight and I don’t expect a 9 year old to either. And all those little toasts and things will mean so much to him! Great post! Awwww thank you! And yes I won’t make it til’ midnight either! I love these ideas! That little clock is ADORABLE! I’m all for the faux count-down. We kept the kids up until midnight last year and oh man did we EVER regret it. Yeah, our kids are way too young to stay up until midnight. I think after 9 or 10, they would just drop. 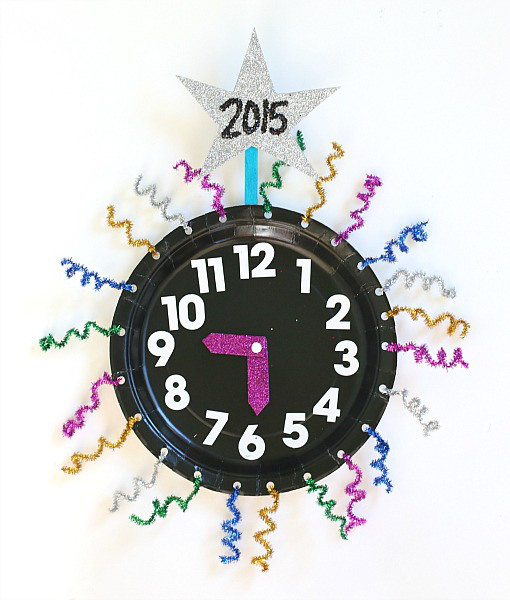 We are doing a kid-friendly New Year’s and I love the sparkling cider idea! no way – he’s a bad dad for suggesting it. ha. oh wait, he probably doesn’t have kids. Years ago we did the Early version, now with older kids we are prying our eyes open. We spend it with friends in the neighborhood, and we like that. The senior took the 6th grader with her to her Senior year party. Before you freak all the kids we have known for years, and they all know the youngest. They watch movies and have three yes three different game systems going and play all night. With pizza and other treats!!!! Good times had by all!!!!! Mine both made it up to New Year’s this year! We have a lot of kids in the neighborhood and for the last four years, we’ve gone to a party at a neighbor’s house. Some years they make it to midnight, other years they have not. But my kids are night owls, so when you throw in seven other kids, it’s not a stretch to have them stay up all night! wow that’s awesome! Mine made it to 9pm…oh well!